Description Thank you for your interest in one of Jim Hudson Toyota's online offerings. 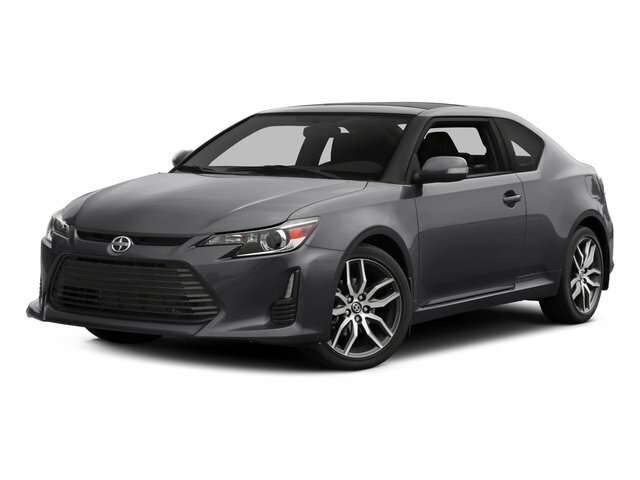 Please continue for more information regarding this 2014 Scion tC with 65,225mi. Drive home in your new pre-owned vehicle with the knowledge you're fully backed by the CARFAX Buyback Guarantee. This wonderfully fuel-efficient vehicle offers a supple ride, quick acceleration and superior styling without sacrificing MPGs. A Scion with as few miles as this one is a rare find. This tC was gently driven and it shows.